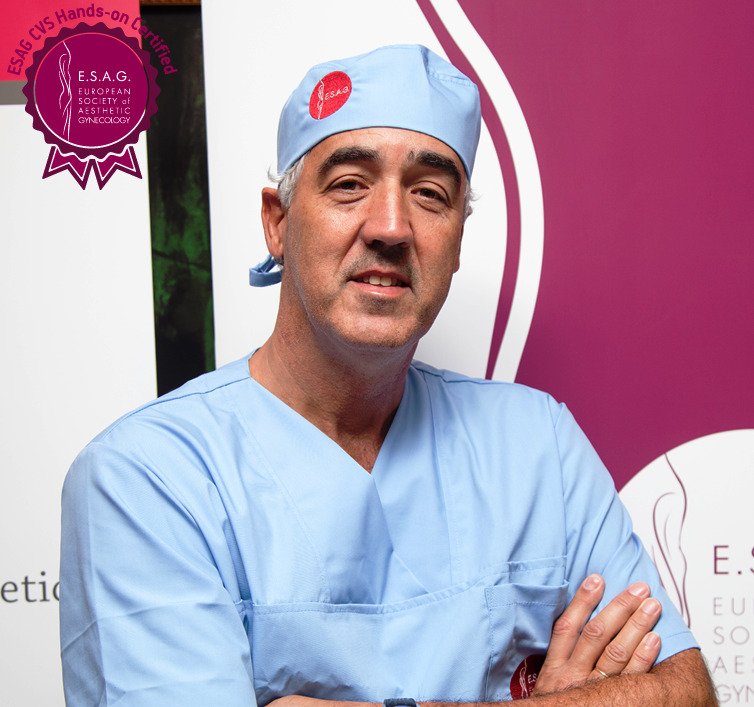 Dr. Ramon Santana Garcia graduated as obstetrician & gynaecologist in the U.K. in 1996 when obtained Membership of the Royal College of Obstetricians & Gynaecologists. He obtained his degree as Licenciate in Medicine & Surgery in the University of La Laguna, Tenerife (Spain). Since 1997 is working in Las Palmas (Spain) at a private hospital where performs gynaecological surgery boths open, laparoscopic and vaginal. He attends his own pregnant patients during gestation and at her deliveries whether vaginal or by caesarean section. During the last year has commenced to work with CO2 laser in the field of urinary incontinente and vaginal tightening.